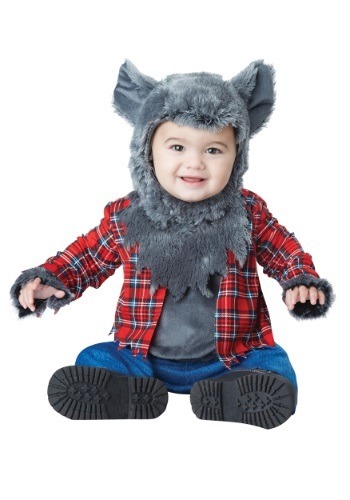 Is that the coolest infant Halloween costume out there? I’m really wondering, it’s very hard to not scare very little kids with scary creatures cotumes. 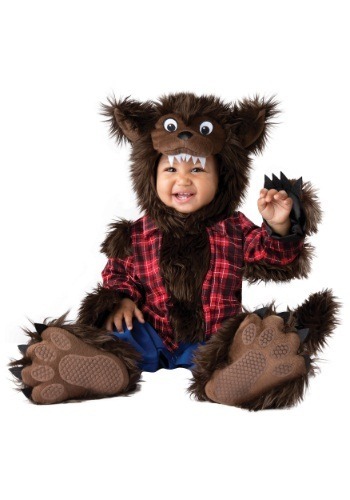 These infant werewolf costumes totally nail it.